Craft breweries and microdistilleries are popping up all over the world and giving us more choice than ever when it comes to alcohol. The industry continues to grow whereby a number of independent distillers and breweries are focusing on offering a modern experience at their headquarters attracting visitors to view the various complex processes of distilling and of course sample contemporary flavours of whisky, vodka, gin and beer at their state of the art tasting rooms. If you are a craft connoisseur here are 5 places worth a visit. Owned by Nikka Whisky and surrounded by mountains in north Japan, Masataka Taketsuru, the first Japanese who mastered whisky making in Scotland, opened the Yoichi distillery in 1935 which offers tours of a very traditional direct coal-fired distillation process. An hour’s drive from Melbourne, this small Australian distillery located in the Yara Valley and specialises in gin. The venue boasts a modern tasting room with cocktails and snacks, tours and masterclasses throughout the year. 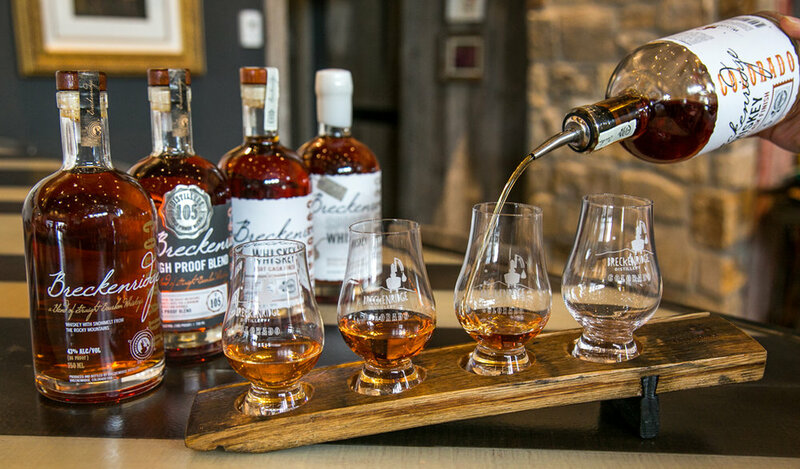 The world’s highest delivery award winning bourbon, vodka and spirits hosts tours and tastings seven days a week and even has a ‘Dark Arts Society‘ - an exclusive club dedicated to the appreciation and exploration of whiskey. 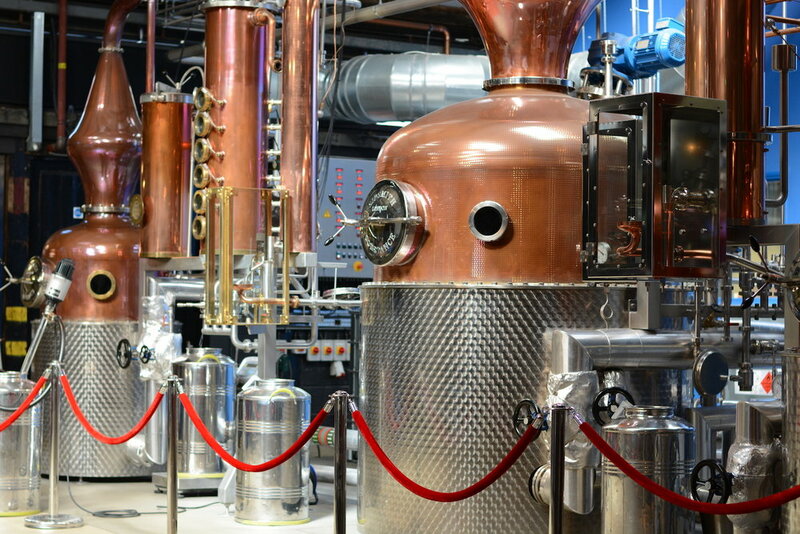 Microdistillery Sipsmith is the first copper-pot distillery to open in London since the 1820s that was born out of a desire to see gin production return to the city where it earned its name. Book a seat a their “Sipper Club“ or chance your arm at a gin cocktail masterclass. If you love beer, then head to the Harpoon Beer Hall for a pint. The brewery offers a full selection of seasonal and limited beers straight from the source and are renowned for their annual festivals.